Anyone who has ever planned a vacation knows how difficult it is to find something that pleases everyone, especially when it’s a family vacation with a range of ages to suit! Kids are always on the go, but sometimes mom and dad need some time to relax and enjoy themselves on their own. 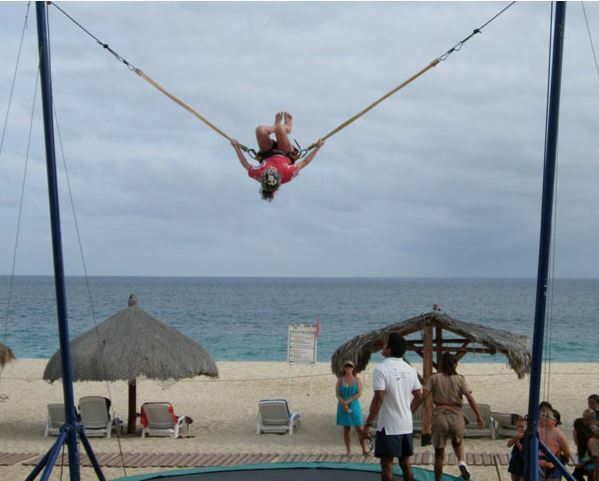 That’s why Dreams Los Cabos Resort & Spa is the perfect family getaway, as Travel Industry Today writer Sam Ion realized on her recent visit! At Dreams Los Cabos, thanks to the Explorer’s Club, you can be sure the kids are having a blast and in safe hands while you take advantage of some well-deserved alone time. With daily activities including arts and crafts, board and video games, treasure hunts, sand castle contests and a bungee trampoline, time flies for kids in the Explorer’s Club! 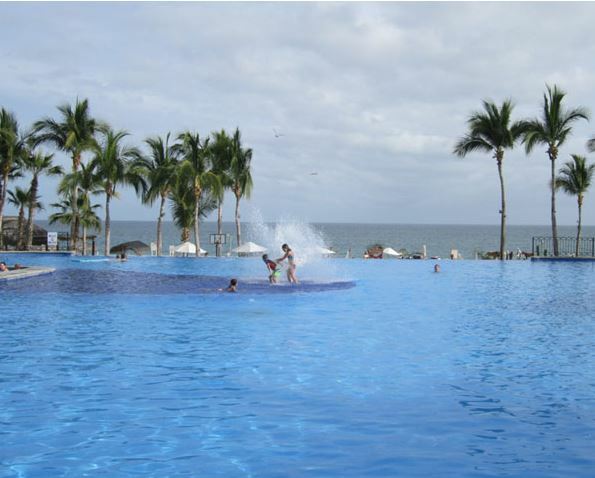 Click here to see more of Sam’s reasons why Dreams Los Cabos Resort & Spa is the place to be for families. There’s something for everyone at Dreams Los Cabos, so why not book your fun-tastic family vacation today, while you can enjoy up to 40% savings and up to $400 in resort coupons, thanks to our Sizzling Summer Sale? Hurry, this offer only lasts until July 31, 2014! This entry was posted in Dreams Los Cabos, Dreams Resorts & Spas, Uncategorized and tagged all-inclusive, Dreams Los Cabos, Dreams Resorts & Spas, escape, Explorer's Club, family vacation, Mexico. Bookmark the permalink.